Police said someone spray painted anti-Semitic graffiti, gang signs and offensive slurs on Beard Elementary, which serves students with special needs. 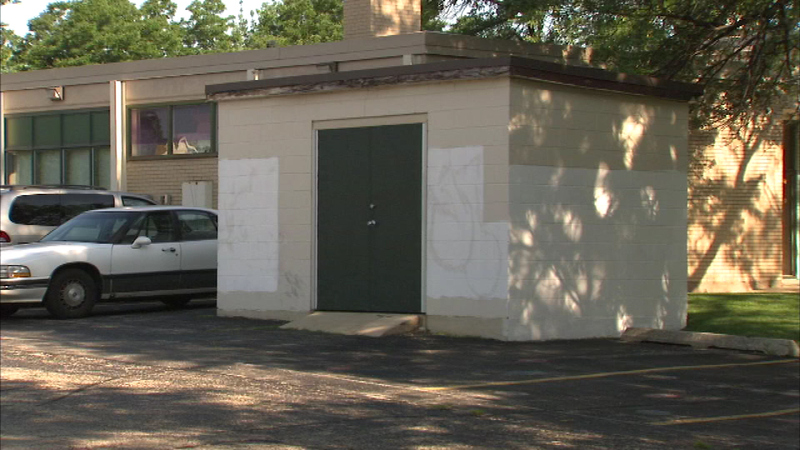 CHICAGO (WLS) -- Chicago police are stepping up patrols around a Northwest Side elementary school after offensive graffiti was found on the building. Police said two nearby garages and cars were also spray painted with swastikas and hate phrases.